Leonardo Bonucci to Chelsea for £42m! 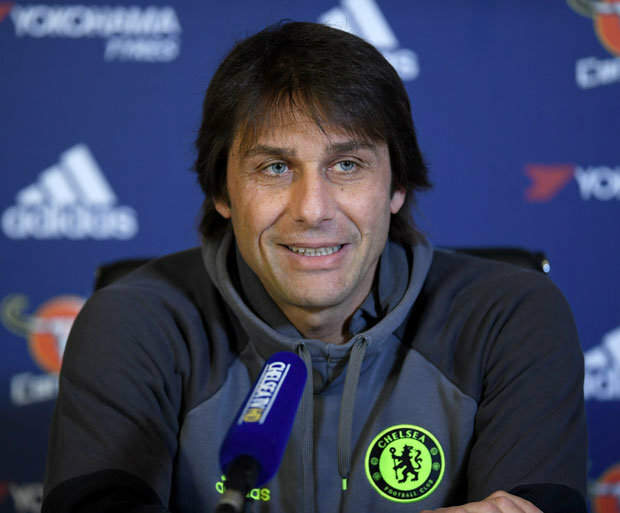 CHELSEA are reportedly looking to capitalise on a major defensive shake-up at Juventus. Leonardo Bonucci’s future at the San Siro has been plunged into doubt recently after falling out with Juve boss Max Allegri. 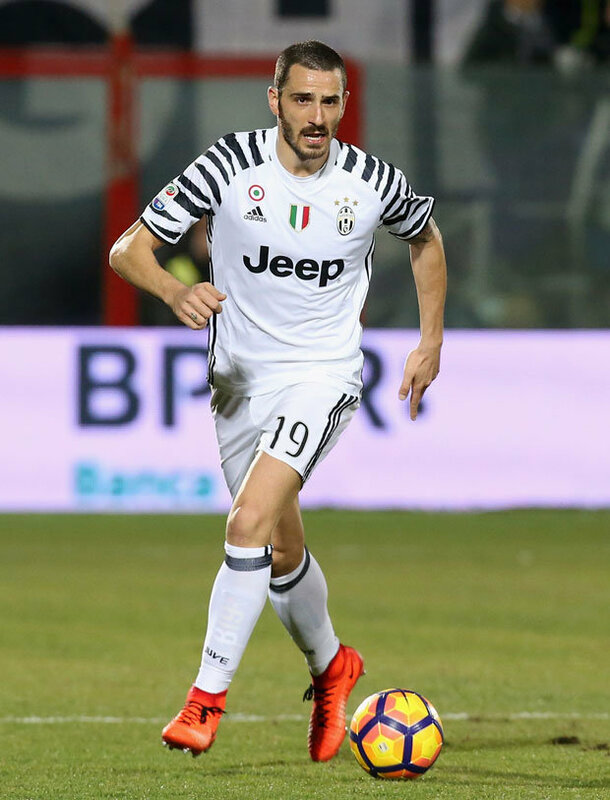 Bonucci did not feature in their Champions League win over Porto last week following the bust-up but was reinstated to their line-up for the 2-0 win over Empoli on Saturday. 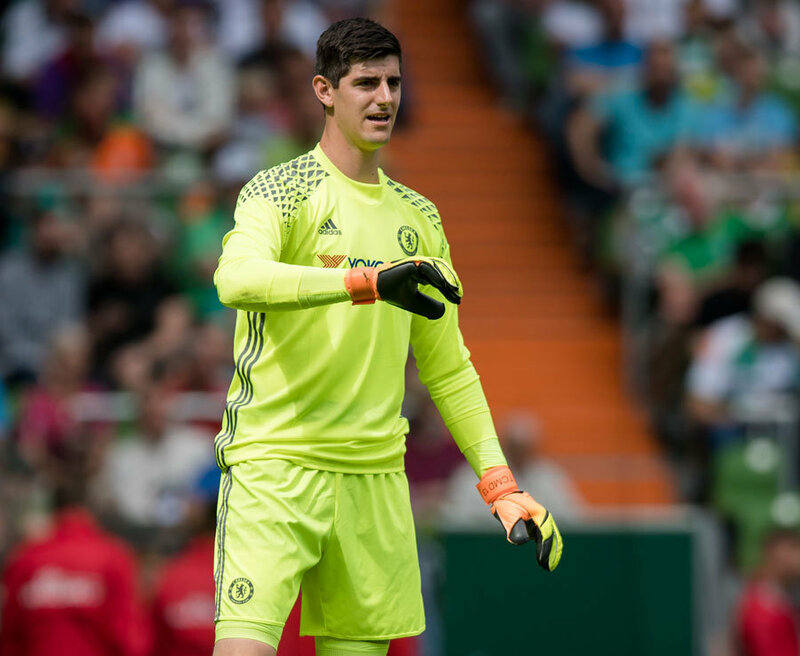 But The Sun claim the 29-year-old could be heading out of the club this summer, with Chelsea ready to spend big on him. It is said that Juve are keen to put their faith in impressive young duo Mattia Caldara and Daniele Rugani and that could spell an end to Bonucci’s time with the club. Caldara, 22, is currently enjoying a fine loan spell with Atalanta whileJuve have high hopes forRugani, also 22.Antonio Conte, meanwhile, is eager to bolster his defensive options this summer ahead of Chelsea’s expected return to the Champions League next season. And Bonucci is now a £42m target for Conte in light of Juve’s plan to thrust Caldara and Rugani into their first-team next term. The Blues chief has enjoyed success withBonucci in the past and he wants him at Stamford Bridge.Juve would find it difficult to turn down a bid in excess of £40m, especially given that the centre-back will turn 30 in May. The Serie A champions insists Bonucci’s fall out with Allegri is not as serious as reported but they could be convinced to sell him at the right price. Chelsea’s Premier League rivals Manchester City have also been heavily linked with the defender in the past.